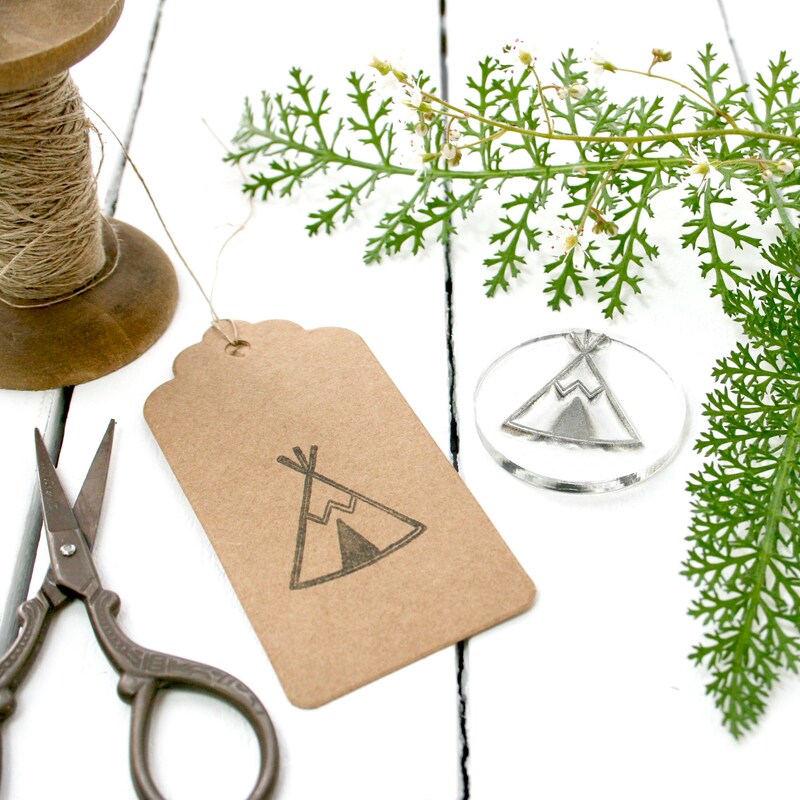 A Native American teepee (tipi), perfect for decorating wedding stationery and any other paper craft. 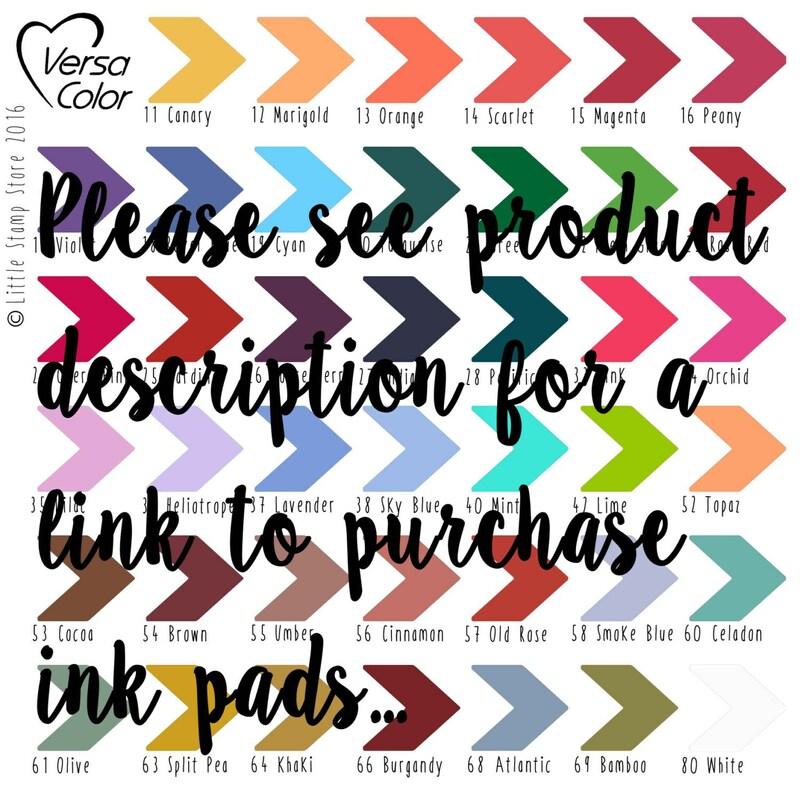 Choose your preferred size and mount option. 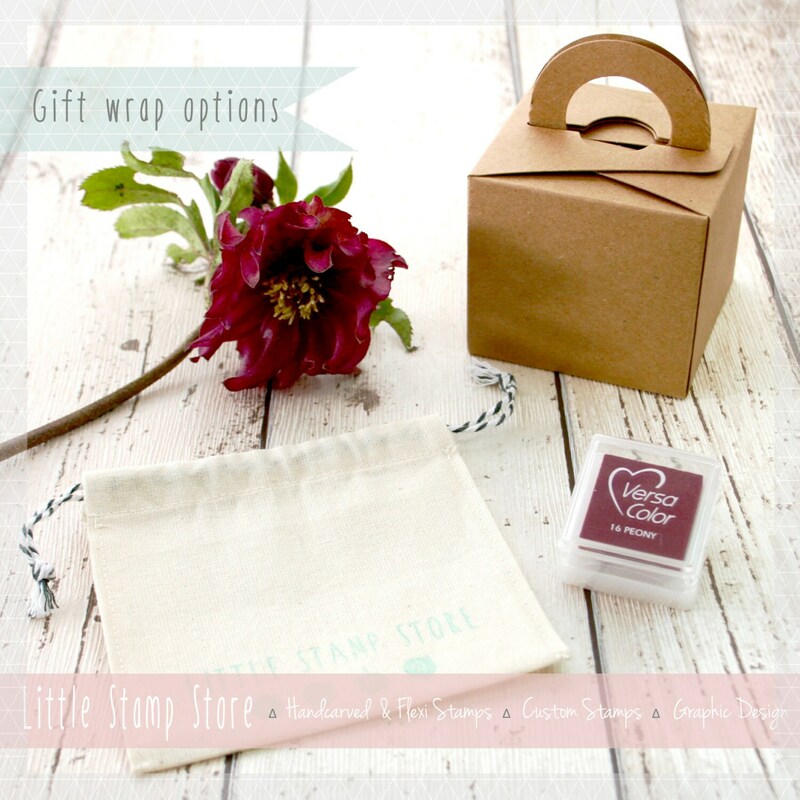 Stamps can be used in so many ways: card making and gift wrap, fabric printing and decorating soft furnishings, wallpaper and wall decoration, baking decoration, pottery decoration, and many more. 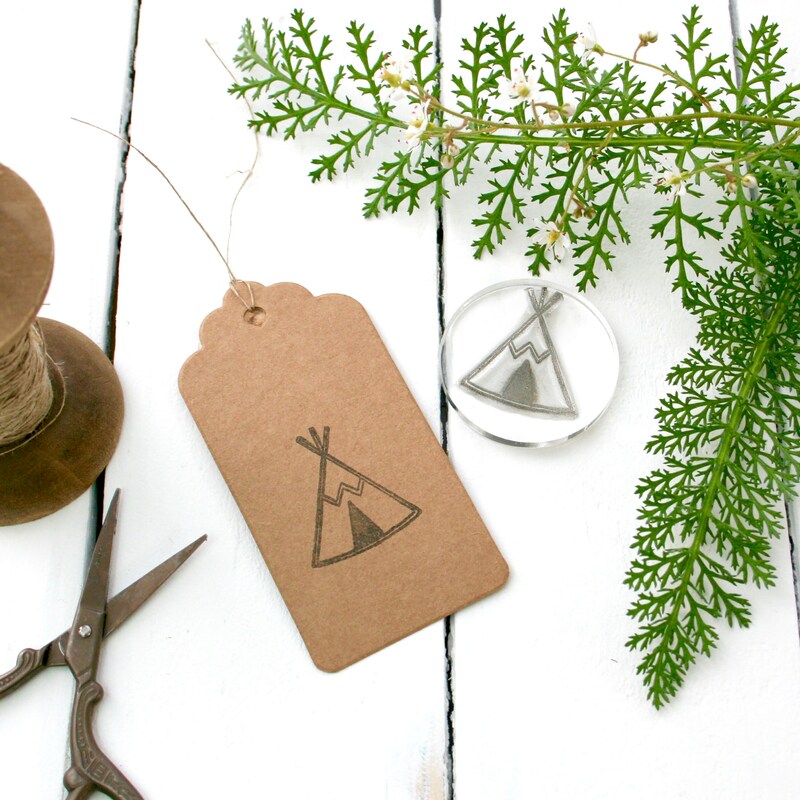 The large teepee measures 3cm x 2.5cm. The small teepee measures 1.4cm x 1.9cm. A lovely stamp, very pleased indeed. Absolutely love the stamp. We used it to personalise items for our sons 1st birthday party. Many thanks.